Orbit Discovery will establish a screening platform to identify robust peptide drug candidates for both internal industry drug discovery programs and via collaborative research. 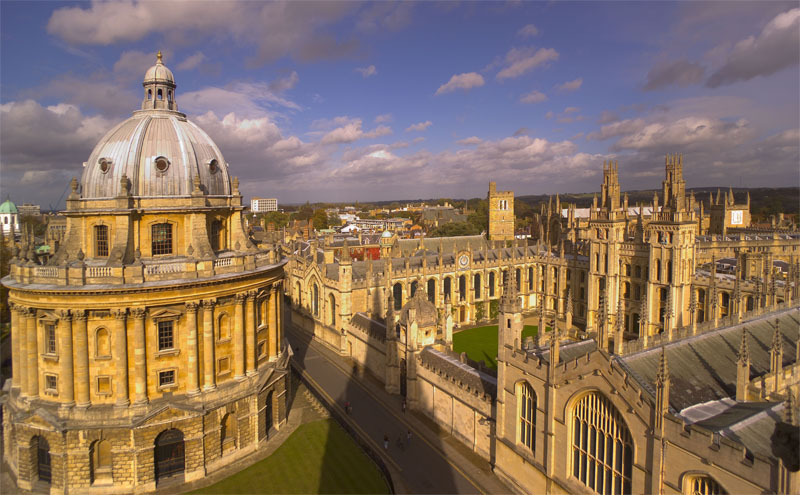 The technology was developed at Oxford’s Weatherall Institute of Molecular Medicine by Professor Graham Ogg and Professor Terence Rabbitts. Peptide drugs have the potential to provide the highly targeted treatments of more expensive biologic drugs but at a lower price. This makes it possible to treat large patient populations affordably, and to treat diseases that traditional biologics can’t address. The Orbit technology provides screening tools that support the discovery of peptides for a wide range of disease types. The University’s commercialisation company Isis Innovation assisted the founders by filing patents, building the business plan and marketing the opportunity.